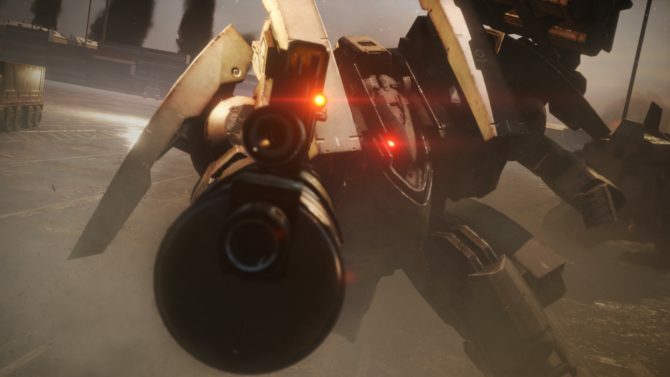 From Software has been talking about the Armored Core series quite a bit over the past few days. 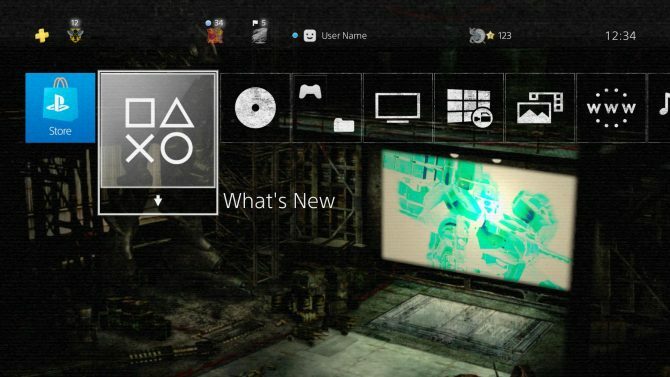 First, we got a 20th-anniversary livestream with the warning that there would be no information about new games, then we heard that the series isn’t dead, and lastly we got a spiffy PS4 theme just this morning. Apparently there is more, as the official Twitter account of the game asked to the fans today if they’d like a 20th-anniversary soundtrack box for the series. Interestingly, we hear that the idea would include the whole franchises, and even rare tunes that did not make it into any soundtrack. The request received a very positive response, with the first tweet receiving almost 3,000 retweets and 2,500 likes. As a results, we got the mention that a plan will be formulated, but there will have to be “calculations, adjustments, and negotiations,” so nothing can be promised for now, besides the fact that they’ll work hard to try and make it happen and that they will let us know via social media if something actually comes out of this. 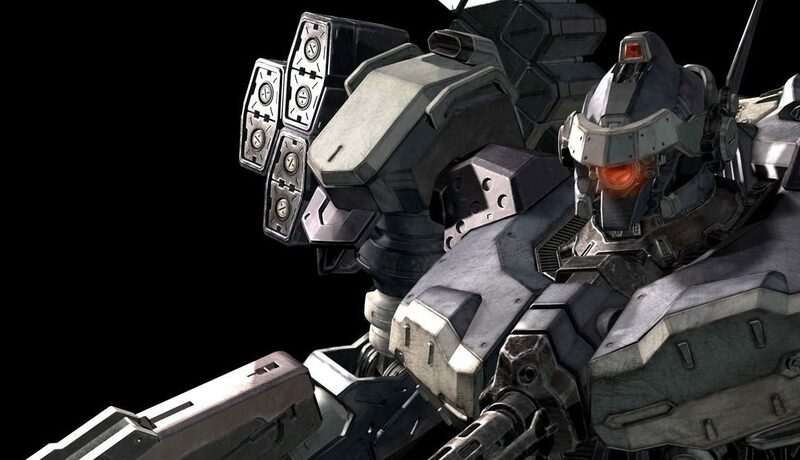 What’s most interesting is all the attention generated on the Armored Core franchise over just a few days, and after a long silence. 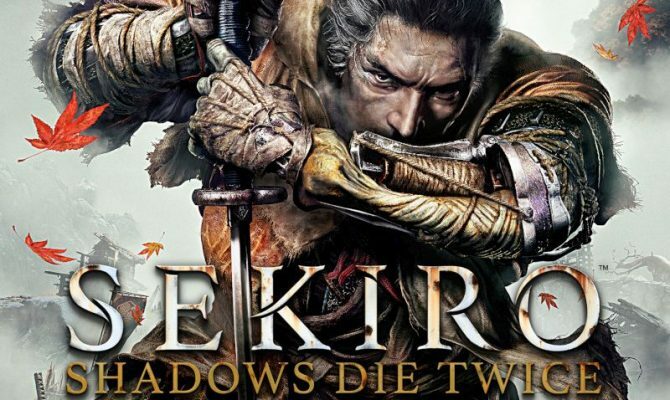 I certainly hope to hear about a new game soon.